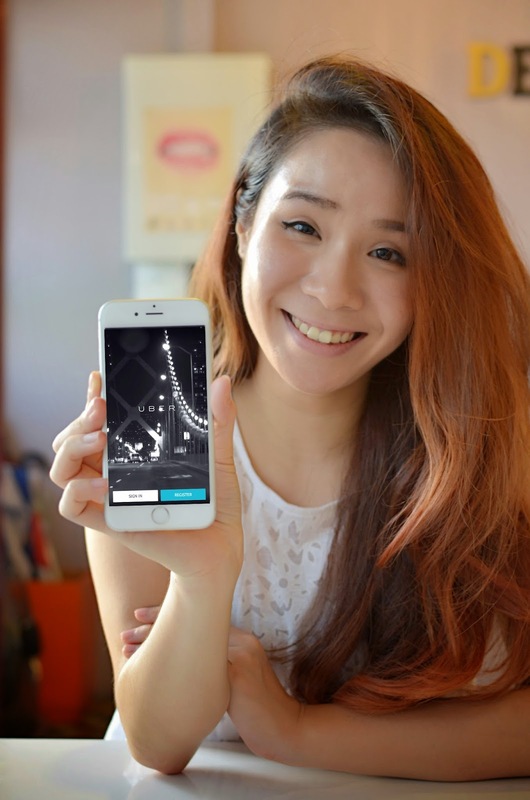 So Uber introduced PriceCut with uberX last month, the base fare got even lower than before! 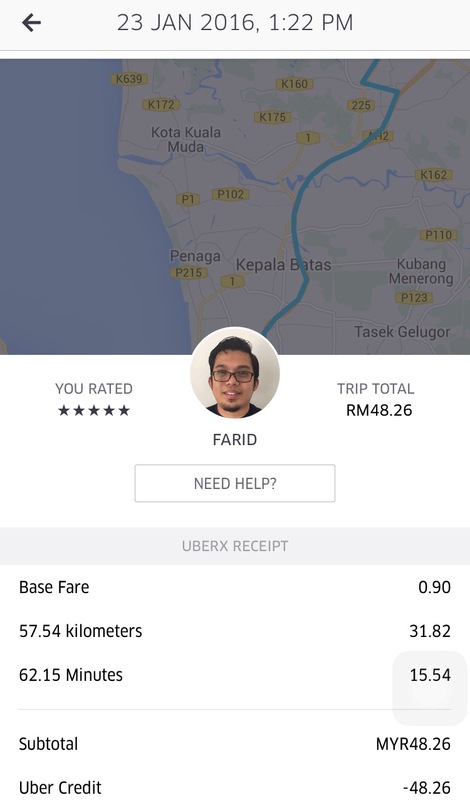 I was given RM300 credit to ride with Uber for a week. the credit given was sufficient for me looking at the amount I travel. 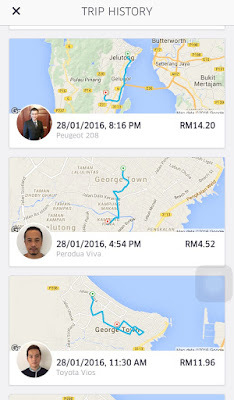 So after 205.38km and 29 trips in a week, I spent RM292.78. I still have RM7 left! It was quite unbelievable for me as the first trip I took was all the way to Sungai Petani! I thought it would be helpful if I talk a little bit of what I do for a living. I was a reporter with a local newspaper. I said "was" because I resigned and am no longer with the company. As a reporter, I had to travel to places for assignments mostly in town area. One of the biggest headaches I have would be looking for a space to park my car. Dear all Penangites, I'm sure you understand this. which sometimes I ended up being late to my assignments and missing what our dear chief minister said. Now that you have a clearer picture of my daily routine, here are some of the highlights of my experience. I'm not going to talk about all 29 trips that I took cause it's boring! The challenge started on a Saturday, a day before Thaipusam so there was jam everywhere. there was actually a car willing to travel all the way there! What's even more surprising? 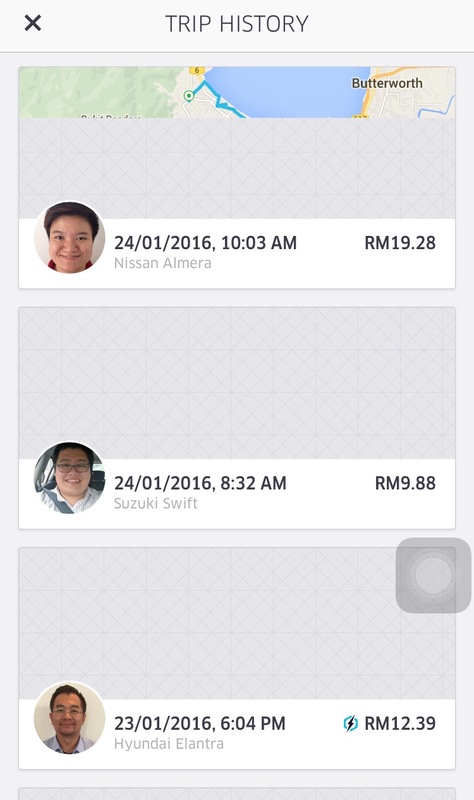 The one-way trip was RM48.26 only!! If you can't imagine how much cheap that is, in Penang, RM50 can only get you from town to airport by taxi. 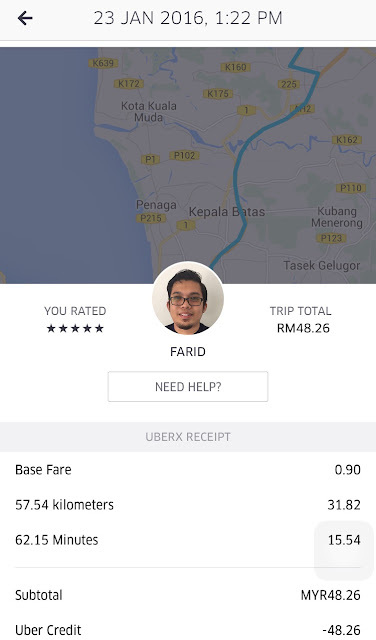 However, there is no Uber in Kedah at the moment but a ride with Rapid is only RM4 and RM1.20 for ferry that brings you from the Butterworth terminal to Weld Quay, super cheap and convenient. It was Thaipusam the next day and I was assigned to write about the festival at the Waterfall Temple. My morning was blissful without having to look for parking, park very far away and yes, no need to scratch parking coupons and not having to take the risk of getting summons for illegal parking. Johnshen from Pocketnews and my now ex-colleague Sayuti. Went to the airport on Monday to cover AirAsia's launch of inaugural direct flight from Ho Chi Minh. 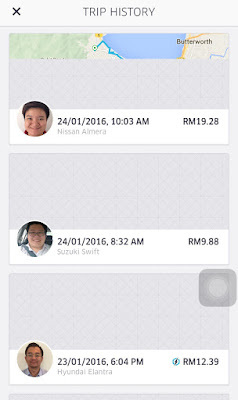 Skipped the hassle to look for parking at the airport and no need to pay RM7 for parking fee. I slept in the car all the way until I got home hehe. Did a survey on Chinese New Year decorations prices in George Town on Tuesday. and having to walk all the way back to my car if I were to drive. Furthermore, walking is considered working out (to me) so yay to healthier me! and I really enjoyed talking to them although most of the time I ended up talking about myself. and replying messages. Most importantly, I could take a nap during my ride which I needed very much. crowded, hence hard to find parking and the parking fee is like triple the amount during the weekdays. She's the one on the right, my high school best friend Lee Min! as we haven't seen each other since babe Eunice's wedding last May. Ahh life! 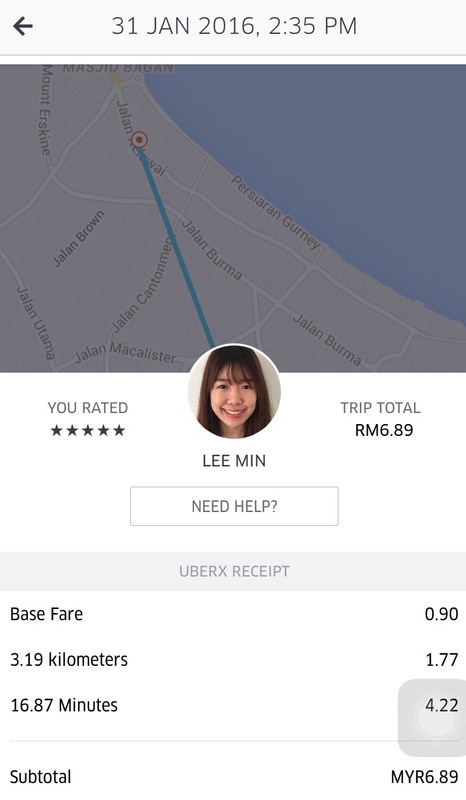 Thank you Uber for such great experience!